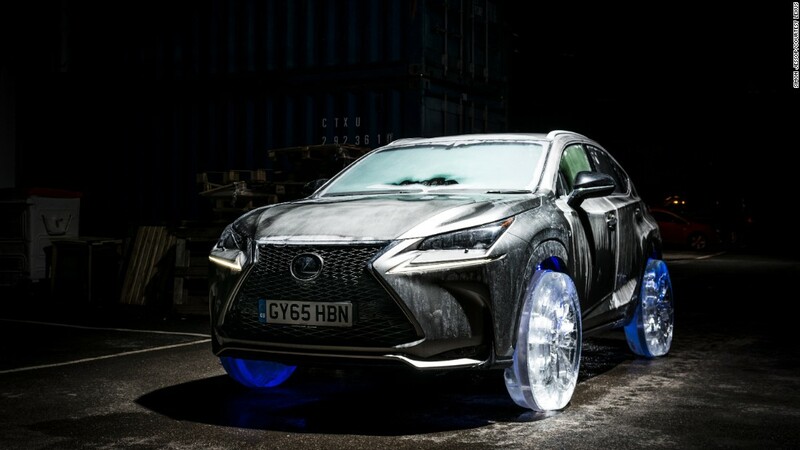 As a PR stunt Lexus has created wheels made of ice, and the insane part is that they work. You’ll note the team sculpted down to the very fine details of the wheels, including even the tire treads and the full rims. 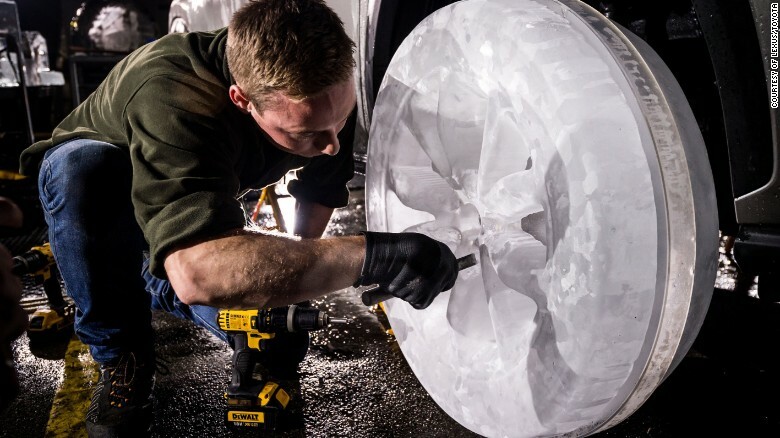 Each ice wheel took 36 hours to make. The entire car was also cooled to freezing temperatures before fitting the ice wheels. A Pretty damn impressive PR trick for sure. Previous: SpaceX Successfully Lands Their Falcon 9 First Stage!